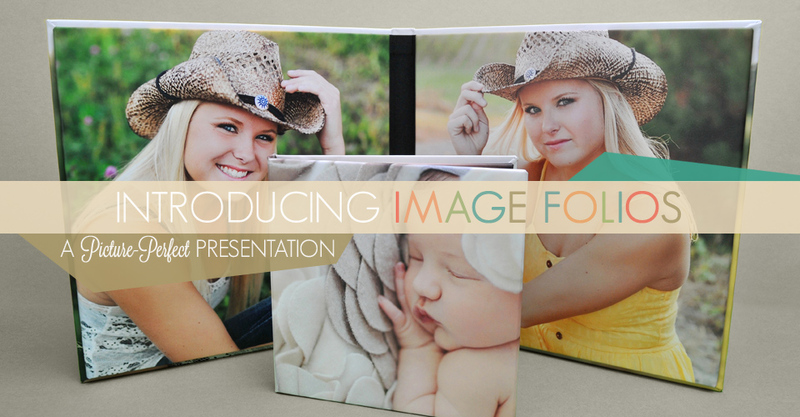 Hooray for Image Folios, yet another great tool to help your photography shine. Designed as a high-end presentation tool or for client image display, Image Folios offer a polished way to feature your gorgeous images. When was the last time you checked out one of our free educational online webinars? We have tons of topics geared specifically to the pro’s needs, including upcoming sessions on Designer Plus, Remote Suite Plus Schools & Lightroom 5. 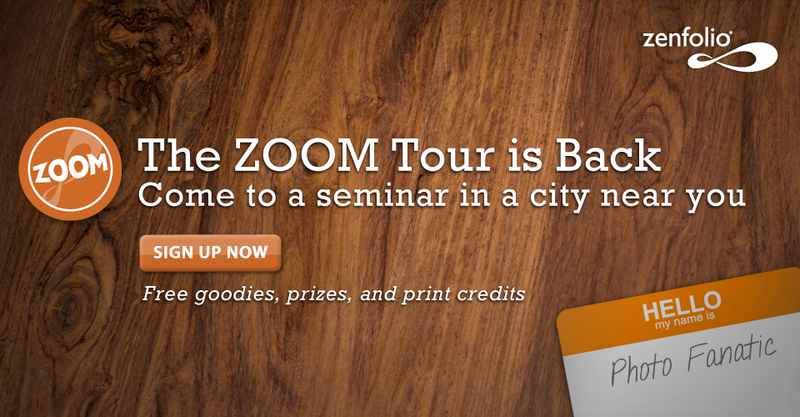 The hottest tour this summer isn’t a band but the Zenfolio ZOOM Tour. After a one-year hiatus, Zenfolio had such a groundswell of support for Zoom it decided to bring them back, and they’re better than ever. 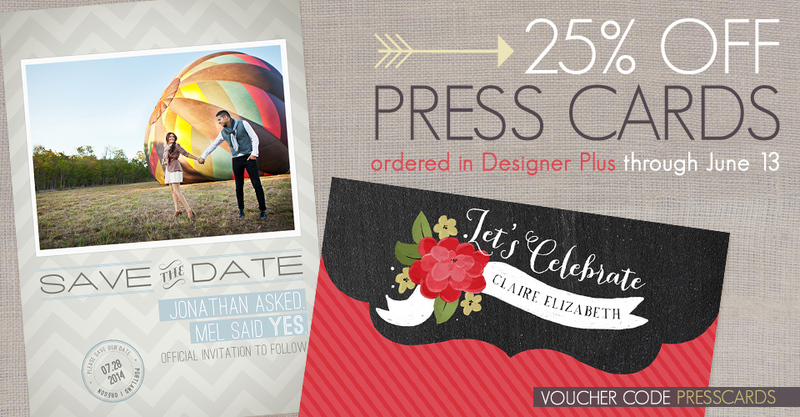 Because we think you are the bee’s knees; take 25% off press cards ordered through Designer Plus for the next five days. 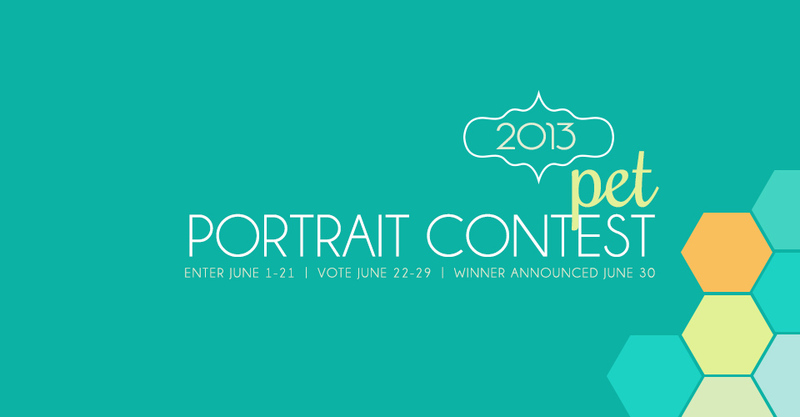 This sale includes Flat, Flat Luxe, Folded, Folded Luxe, Accordion & Letterpress Cards.